Well, it’s that time of year again. The sun is shining, the birds are singing, and it’s time for your child to take the end of year standardized test. Every state has something similar for their schools although it might be under a different name. So, this time of year can be very stressful for everyone, especially your child who is working so hard in school and is now “freaked out” about having to take this test. Here’s some things you can do to help your child survive. First, try to found out where the source of your child’s anxiety is stemming from. For some children, the anxiety is not caused by the test, itself but by the fear or failing. 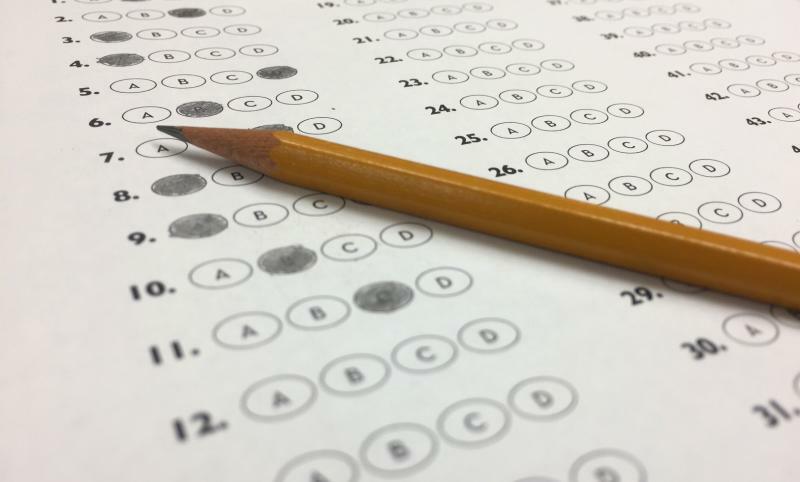 Typically, your Overachievers are anxious about these types of tests because they so desperately want to meet their own or their parents’ high expectations. Failure is unacceptable thus the cause of anxiety. For other children, the anxiety stems from their own inabilities. They question their own ability and knowledge thus creating anxiety over the test. Some students have already given up before they even have had a chance to take the test. So, the best thing you can do is pin point the source of the anxiety and help your child move past their fear. Think about being in a quiet special place, maybe fishing in the lake or lying in bed. Take a couple deep breaths. Imagine yourself relaxing in your special place, or recall a nice memory from that place. Take a couple deeper breaths. Open your eyes and try again. Often, by relaxing, the brain is able to get back on track. Third, this type of test is typically a multiple day affair. So, at the end of each testing school day, when your child comes home. Allow them to share their experiences for a short, specified amount of time then the rest of the evening is focused on relaxing. It might be a good idea to have your child’s favorite food for dinner or watch their favorite movie. Make sure they get a good night’s sleep and go to school the next day with a good breakfast. Hopefully, these ideas will help both you and your child survive the end of year tests without too much anxiety and stress. But in the end, it’s something that needs to be completed and your child will typically be required to take it. Good Luck!